We are Explain HTML Forms. 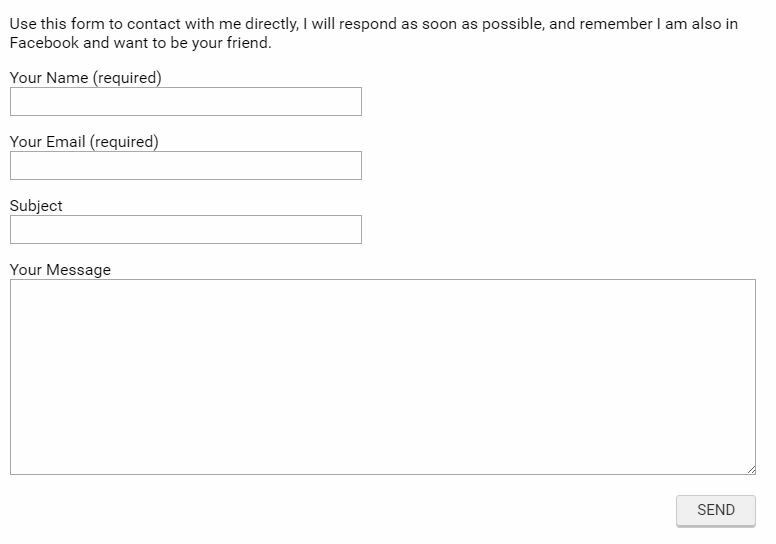 Through a simple contact form, we’ll see all the basic requirements to build HTML Forms. Form elements are different types of input elements, like text fields, checkboxes, radio buttons, submit buttons, and more. A web form, webform or HTML form on a web page allows a user to enter data that is sent for processing to a server. 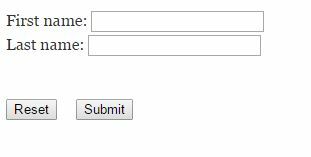 Forms can database forms or resemble paper because web users fill out the forms using radio buttons, checkboxes, reset, submit, or text fields. For example, forms can be used to enter shipping or can be used from a search engine to retrieve search results, or credit card data to order a product. HTML Reset — a reset button that, when activated, tells the browser to restore the values to their initial values. Not: These basic elements provide most common graphical user interface (GUI) elements, but not all. When data that has been entered into HTML forms is submitted, the names and values in the form elements are encoded and sent to the server in an HTTP request message using GET or POST. Historically, an email transport was also used. The default mime type, Internet media type application/x-www-form-urlencoded, is based on a very early version of the general URI percent-encoding rules, with a number of modifications such as newline normalization and changing spaces with “+” instead of “%20“. Another possible encoding, Internet media type multi-part /form-data, is also available and is common for POST-based file submissions.